The Hai Van Pass is a stunning coast route with epic views looking out over the ocean. 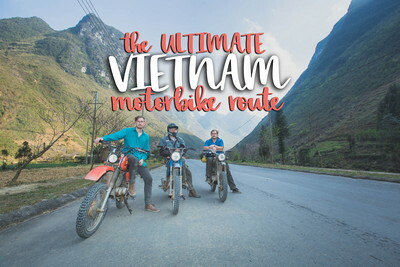 It was made famous by Top Gear’s 2008 episode as one of the most stunning routes to ride a motorbike in Vietnam. They were right, it’s something pretty special. 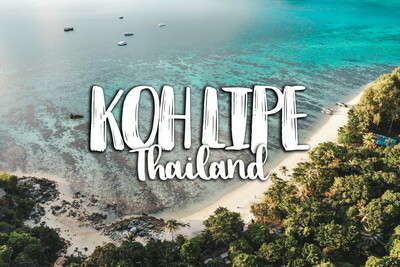 The combination of epic coastal views and winding roads that motorbike riders dream of, make it dangerously good. Stare out at the distance in awe, but only long enough that you stay on the road. If you’re planning a motorbike trip in Vietnam, the Hai Van Pass is one road that should be on the list. 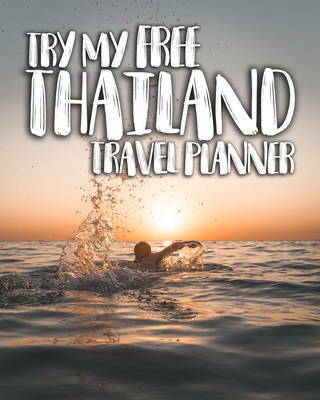 Where is the Hai Van Pass? The Hai Van Pass is only 21 kilometers in length, running from Danang to Hue or vice versa. It takes less than one hour to ride the entire stretch, making it a fairly quick trip. Of course, it can take much longer depending on how photo stops you make. Many people on tours ride from Hue to Danang and back on the same day. The Hai Van Pass reaches an altitude of about 500 meters above sea level. With the road following the coast closely you can expect some incredible views looking out over the sea. 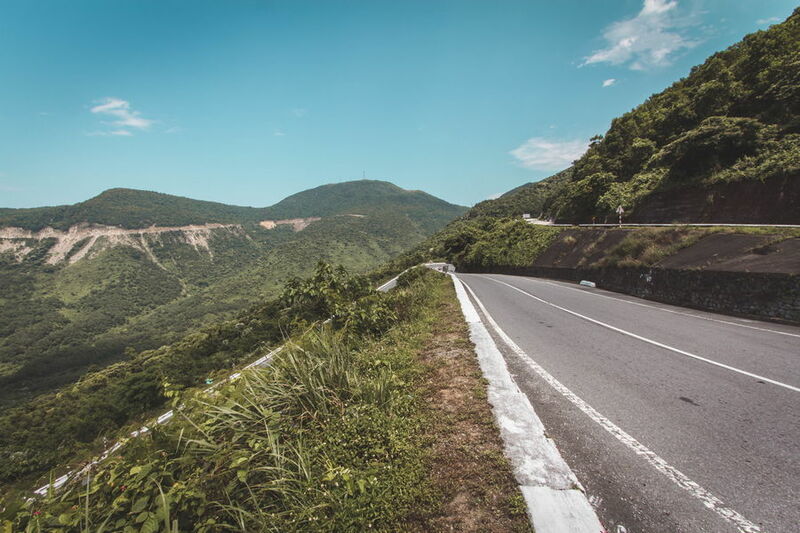 If you start your ride from Danang, you can get a stunning view of the Hai Van Pass before you even ride it. Head down to the beach in the afternoon for some pretty epic sunsets over the mountains. That’s where you’re going to be riding tomorrow. Once on the pass itself, there are a few great spots to stop along the way. On the southern end, you will get a stunning view of Danang Bay as you head up the mountainous pass. Read about how we celebrated Vietnam’s Independence Day in Danang City, it’s a huge party recognizing the defeat of the Americans. Mid-way along the ride, there is an epic viewpoint called Hai Van Quang. I suggest stopping here for a break to enjoy the view. You can also take a short walk to a second viewpoint further towards the ocean referred to as the Top of Hai Van. There are a few old bunkers along the Hai Van Pass, relics left behind from the Vietnam War. You will see the outer walls of the war bunkers covered in bullet holes. It’s a reminder of the destruction caused by the heavy fighting in the region. Finally, you arrive at Hue. This is one of the most underrated cities in Vietnam. Though I only planned to stop for one night, I ended up staying for almost an entire week. 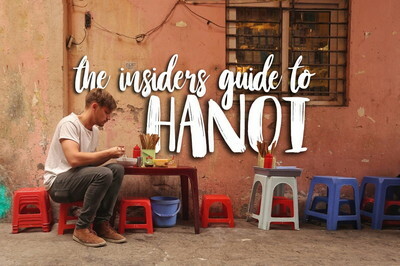 Check out my guide to Hue to find out why! 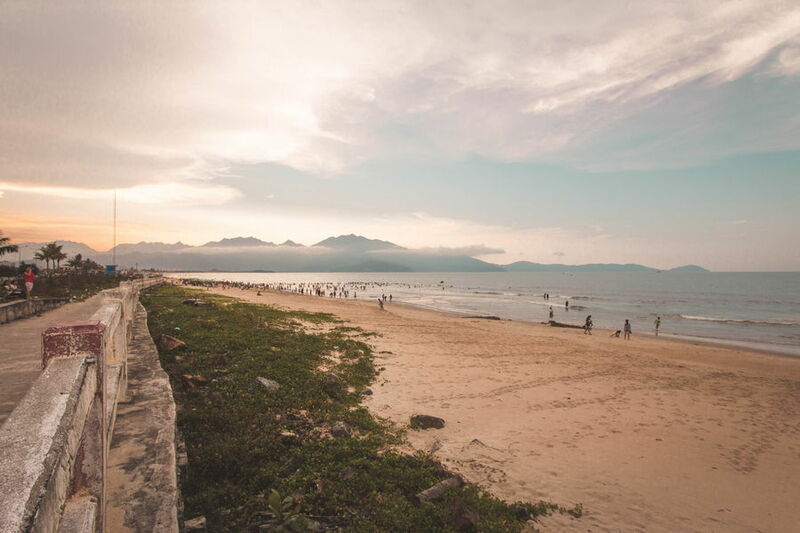 As the distance between Danang and Hue is just over 100 kilometers, many people actually ride directly from Hoi An to Hue along the Hai Van Pass. The total distance between Hoi An and Hue is about 150 kilometers if you follow the coastal route and avoid the AH1 as much as possible. The ride will take you about 4-5 hours allowing for stops along the way. 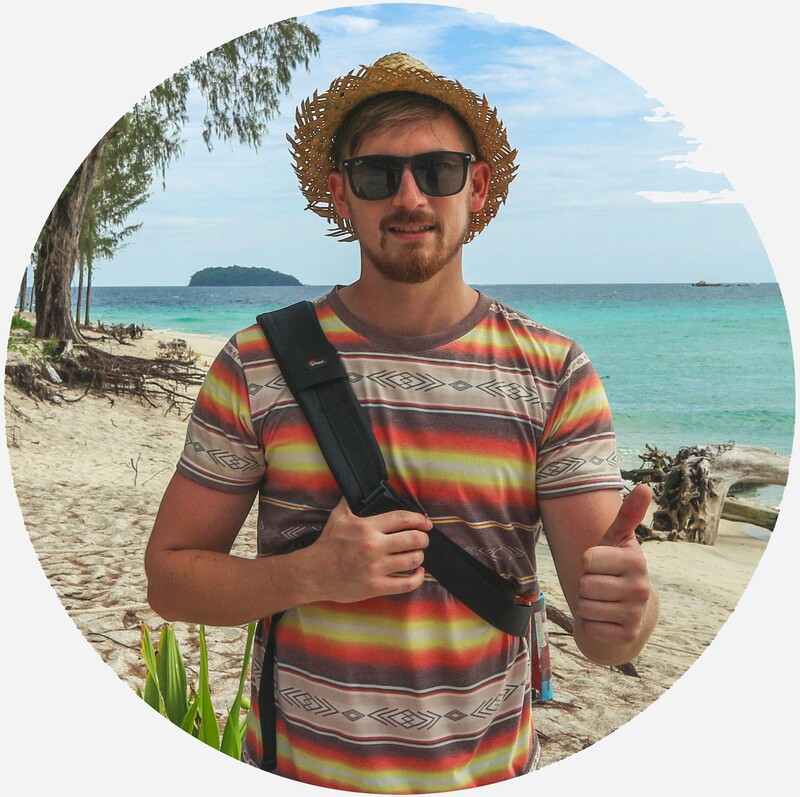 If you are not riding your own motorbike across Vietnam as I did, then you can also ride the Hai Van Pass with a local tour operator. 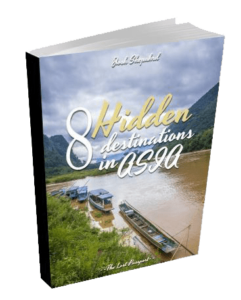 There are a few tour operators based in each Hue, Danang, and Hoi An. Easy Riders is the most popular operator, running daily tours each way. 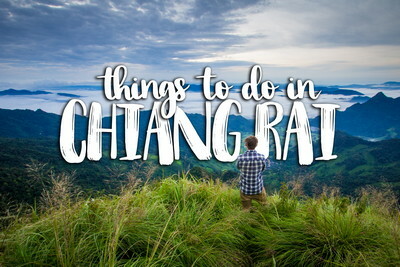 Despite the attention the Hai Van pass receives, I’ll let you in on a secret (spoiler alert). It’s not the best-motorbiking route in the country. 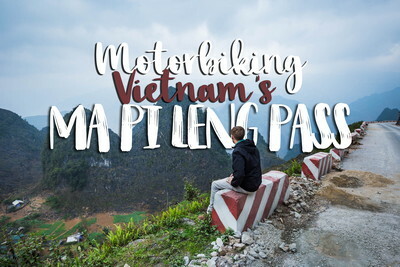 Having spent more than 4 months motorbiking Vietnam I’ve discovered a few awesome routes which you need to know about. 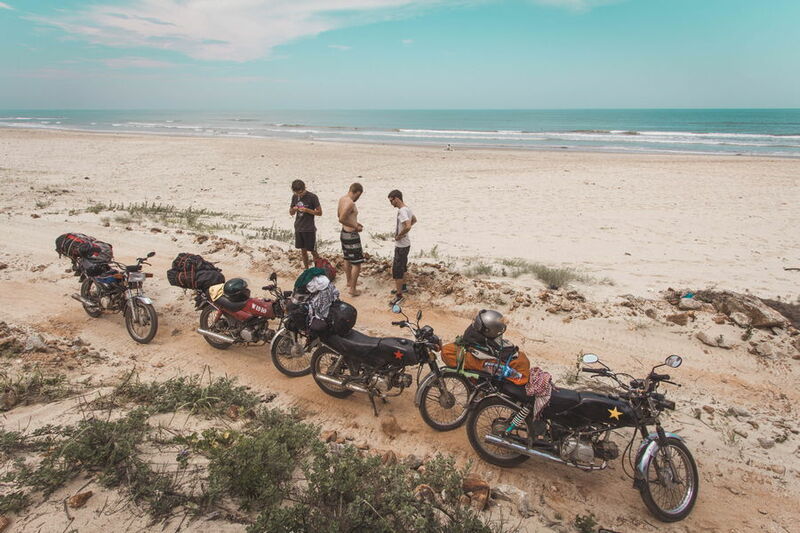 The Ho Chi Minh Trail West is one of the most deserted roads in the country. It’s a place where you can go for hours on end without seeing another vehicle at all. Best of all, there are NO TRUCKS! Be sure to read my blog post for more details.